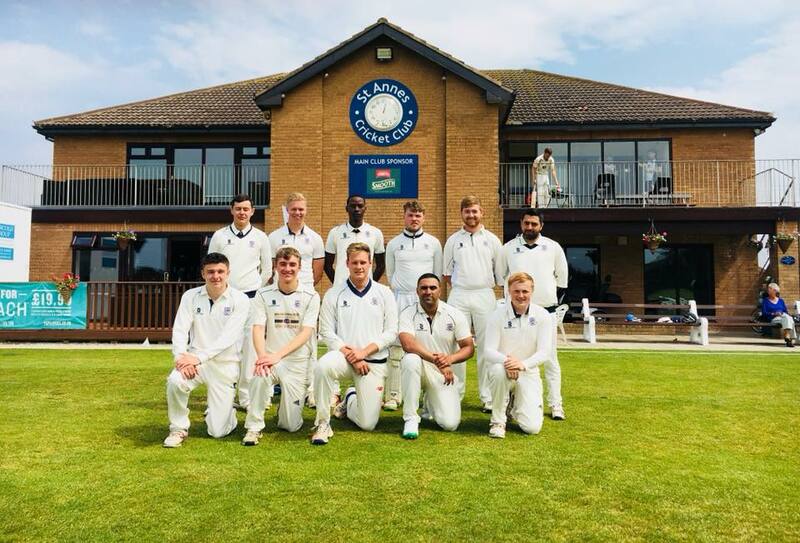 The First Team compete in the Northern Premier Cricket League, Division One. We won the title in 1996, 2005, 2007, 2009 and most recently in 2011, and were runners up in 2001 and 2003. We also compete in the Readers Cup, the ECB National Knock Out and the NCPL T20.